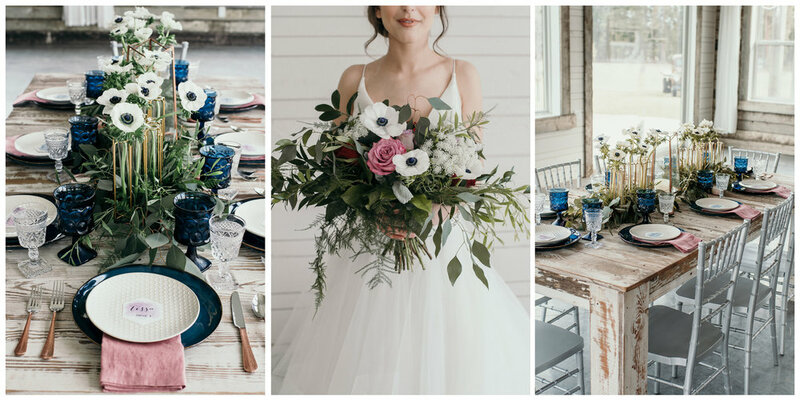 You can imagine what happens when the designers behind this jewel tone, navy and mauve styled wedding photoshoot are photographers and videographers. 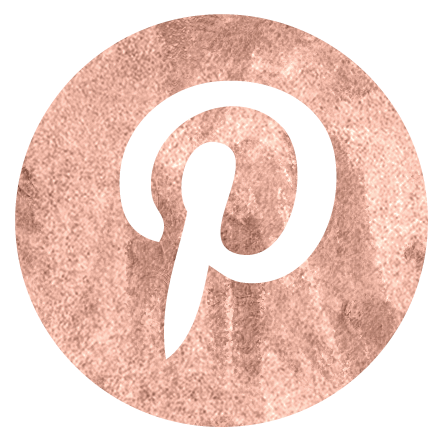 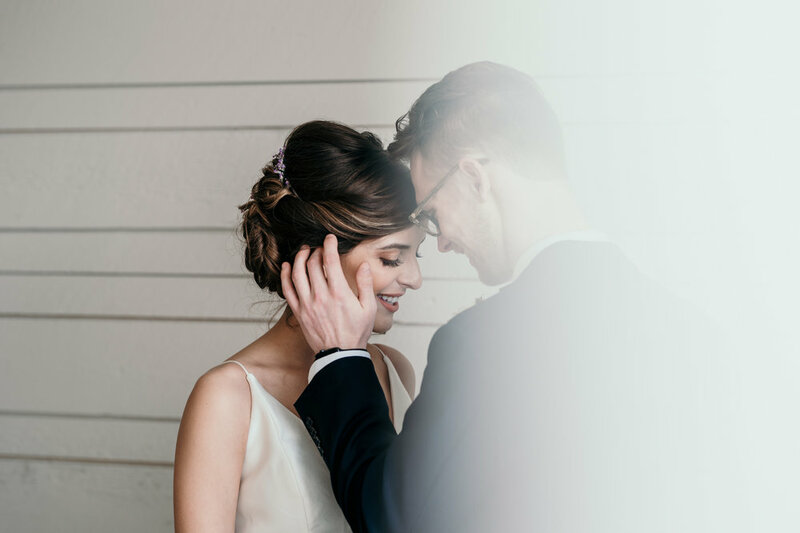 Honeybee Weddings combined their visual talents with their love of design and wedding planning. 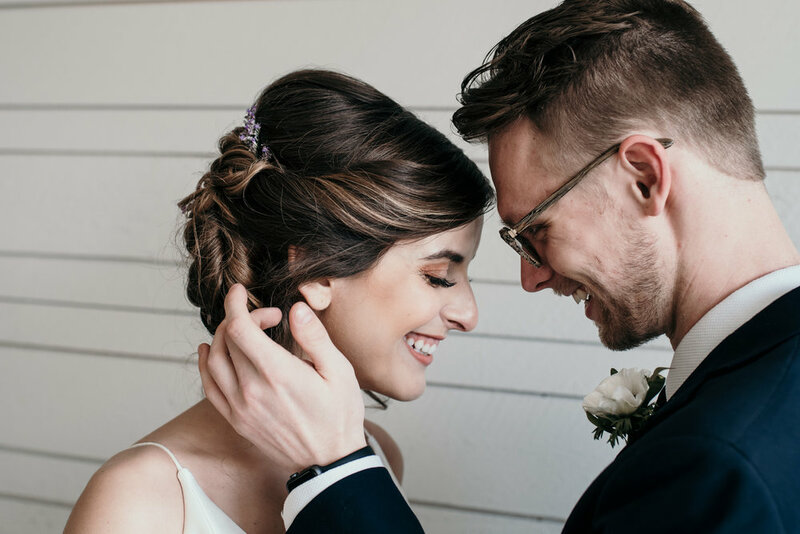 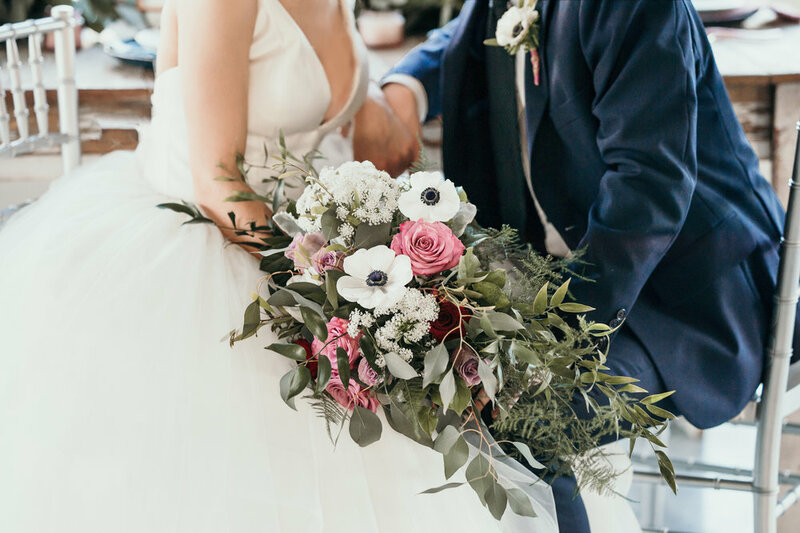 The intimate, warm vibe created by the beautiful flowers of Garden City Floral put together with pops of rose gold made this modern shoot a wedding any couple would love to step into. 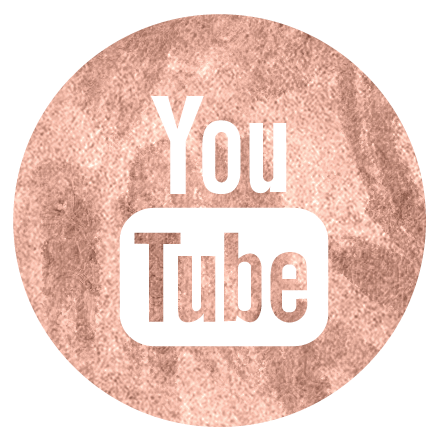 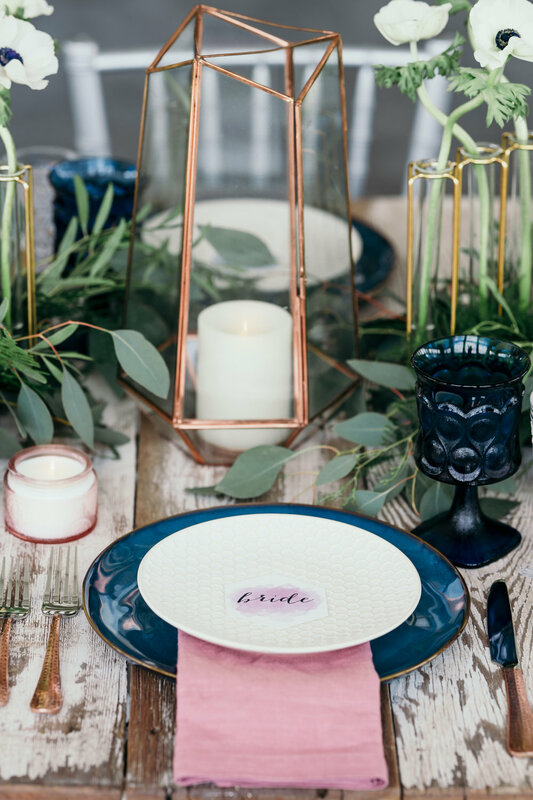 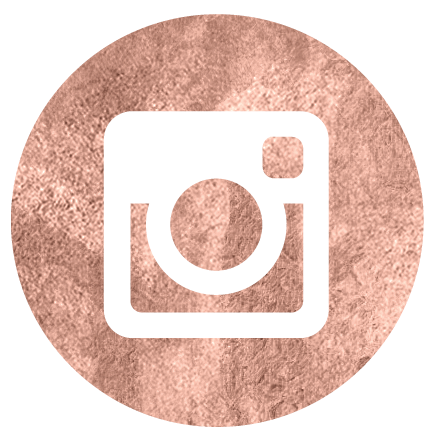 Rose gold geometric accents of the shoot bring a touch of modern flair to the classic navy and mauve color palette, while the clean, white, natural light in every corner of the Silver Knot venue makes it a perfect place for any wedding. 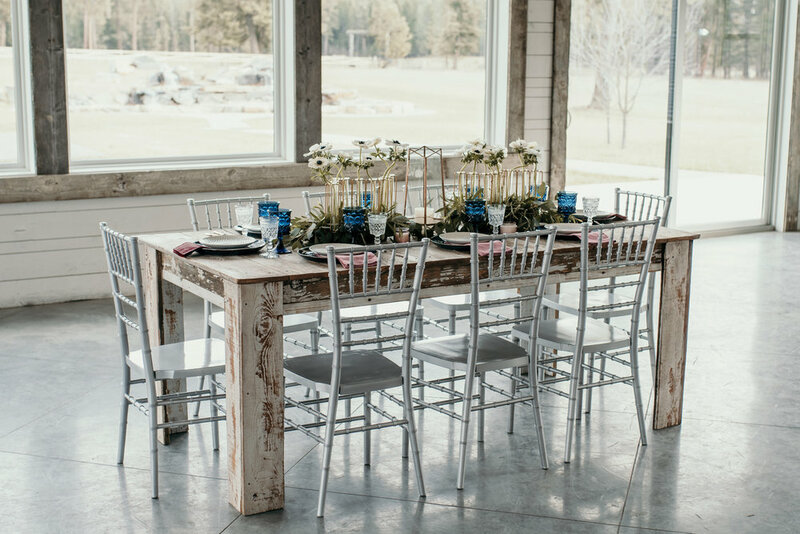 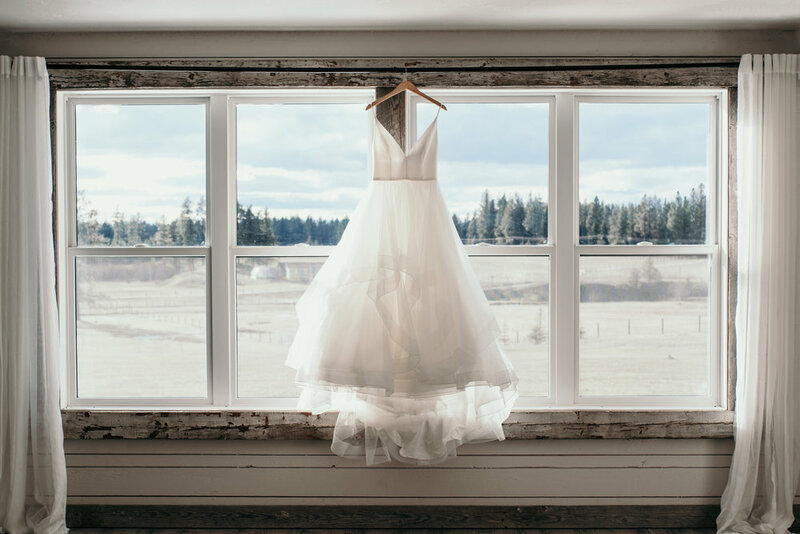 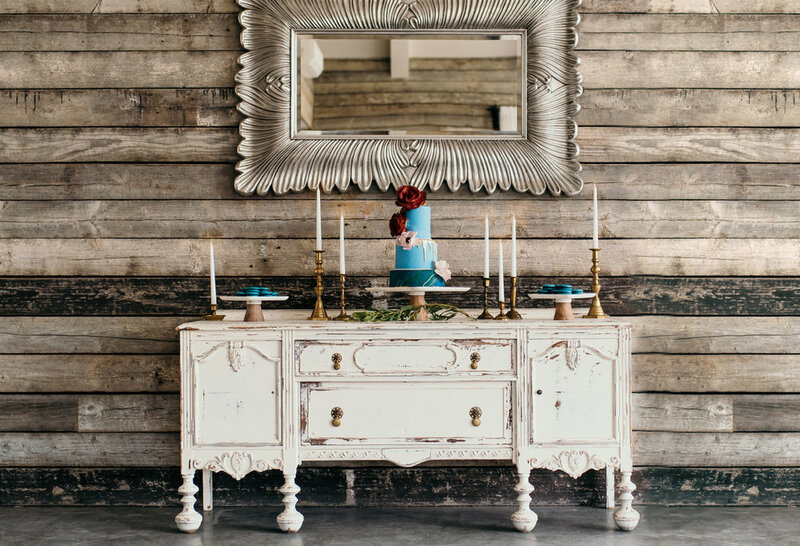 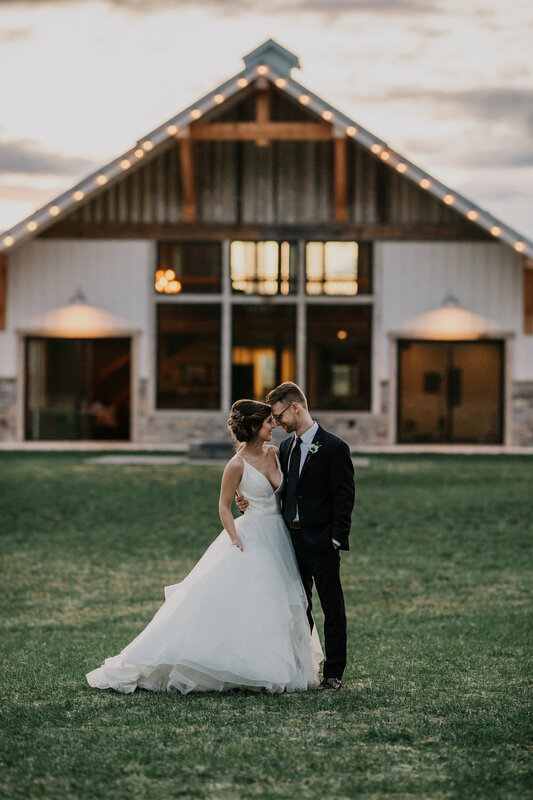 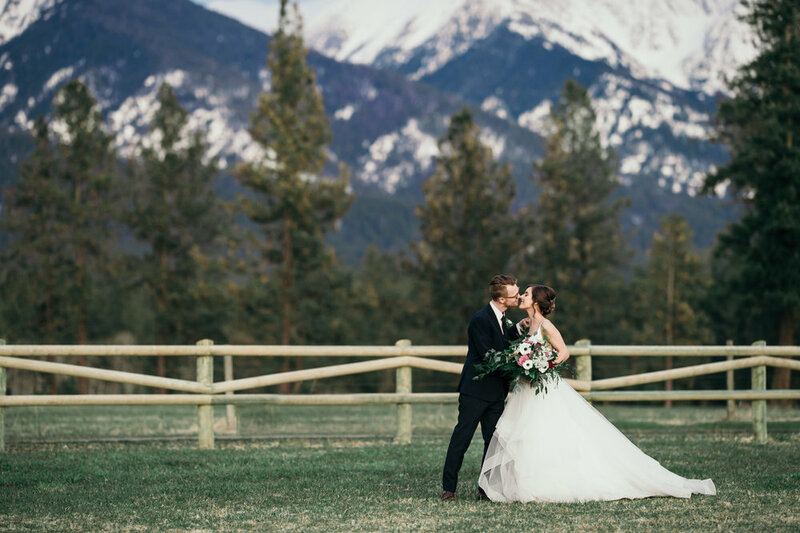 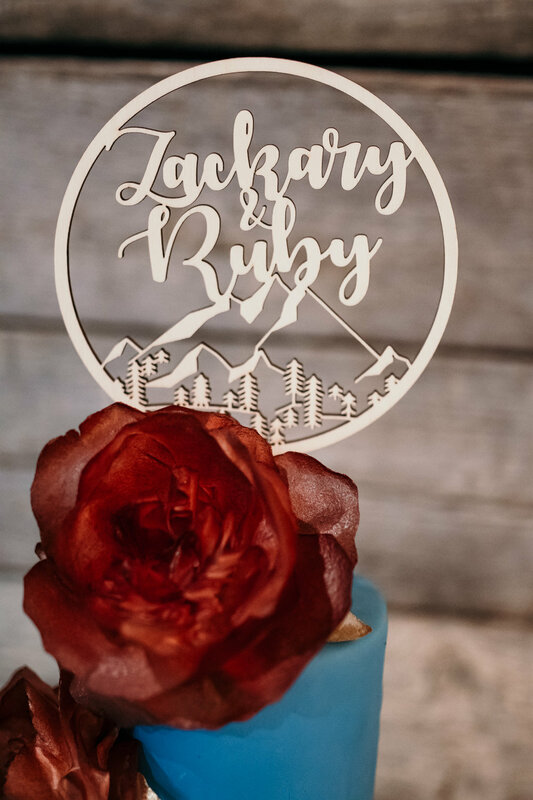 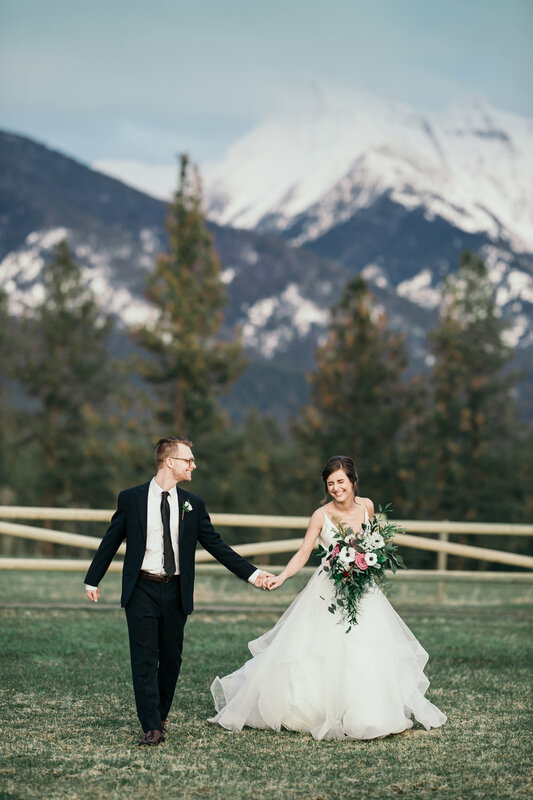 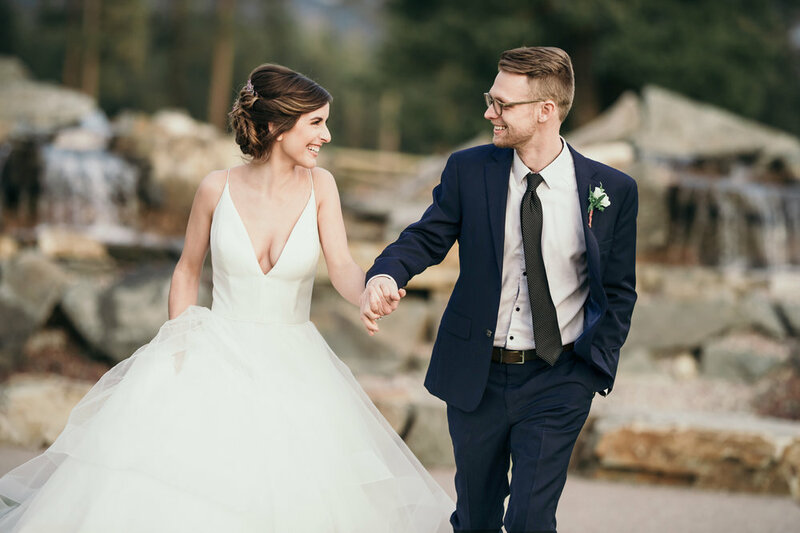 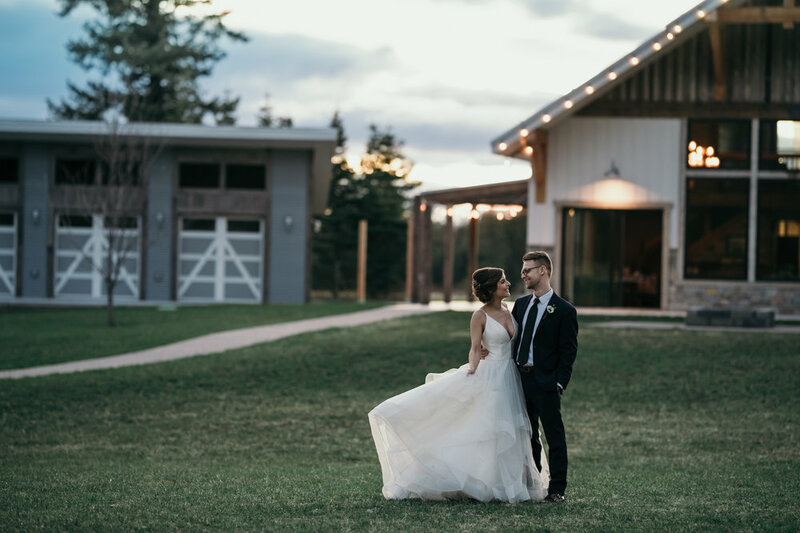 The white rustic barn combines the old with the new and offers a modern alternative for any bride, while still incorporating the natural splendor of Montana - the Mission Mountains - as an enchanting backdrop. 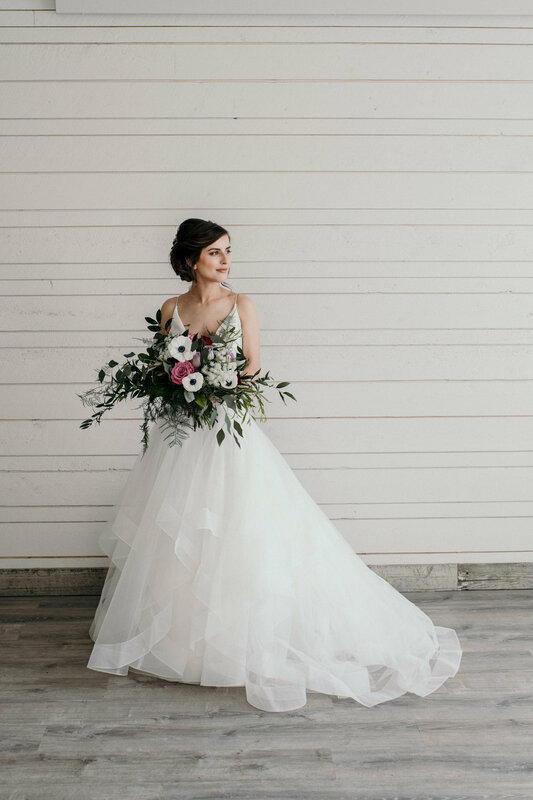 The shoot creates an elegant simplicity that captures brides’ hearts, and a romantic warmth that leaves them swooning.